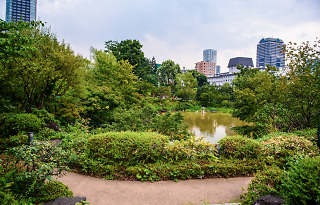 Hard to believe now, but Roppongi was once full of hinoki cypress trees, which lent their name to the park that now sits next to Tokyo Midtown. The park is laid out where the garden for the feudal lord of the Mori family, a member of the Hagi clan, once stood. 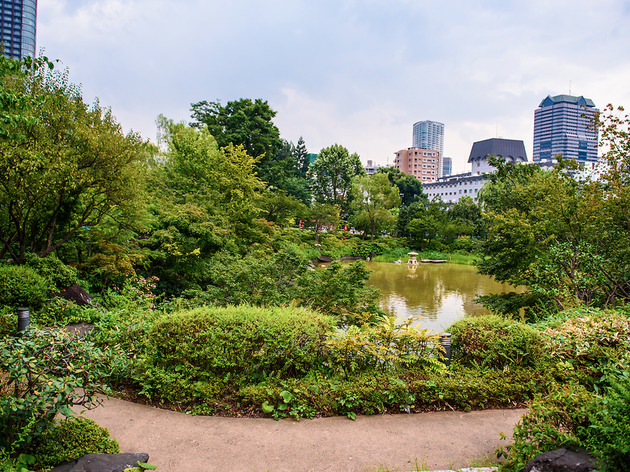 Tranquil and lush, it makes you forget you're in the middle of Roppongi.